Here are some examples of the type of demos, and work that is done in the 1 day workshop. 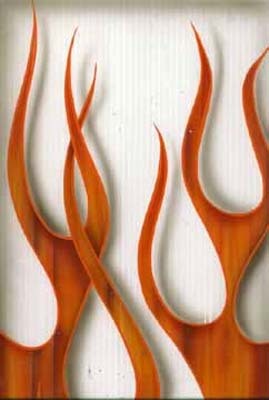 Kustom flamework using freehand airbrush techniques to create great faux finishes. Simple woodgrain, that anybody can do in 10 minutes.